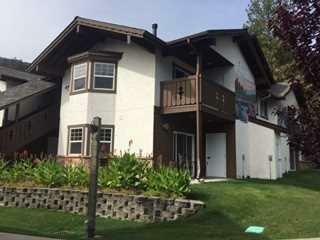 An amazing investment property that is a very popular rental in a vacationer's paradise! 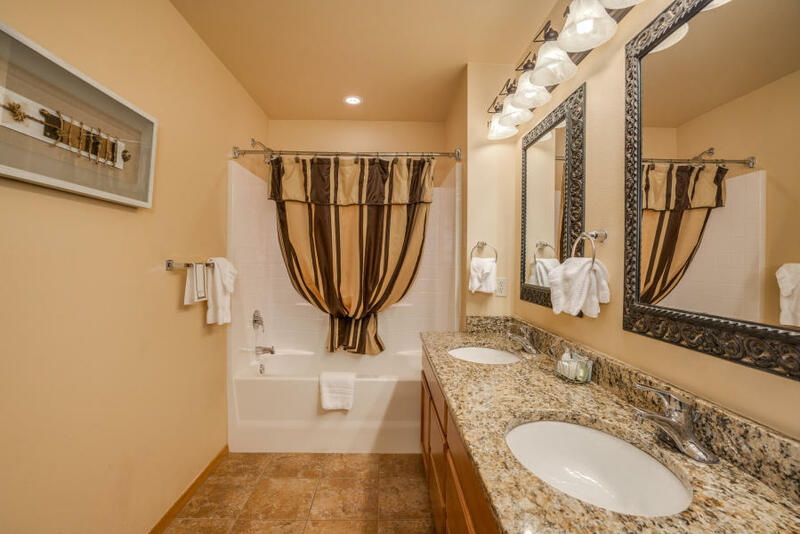 Luxurious and spacious condo with high end finishes such as granite counter tops, stainless appliances, stone fireplace, hardwood flooring and a Jacuzzi tub in the bedroom! 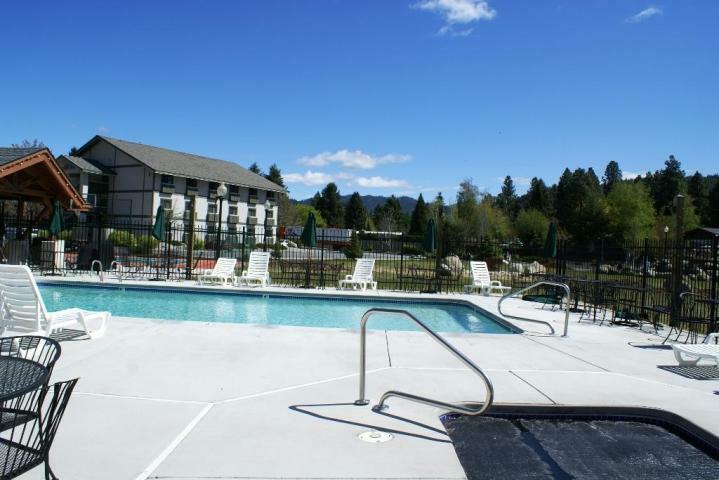 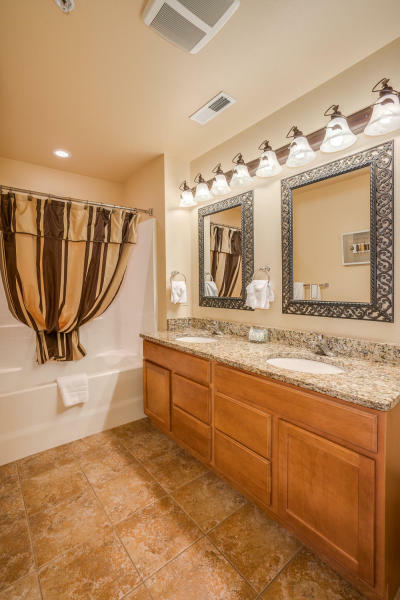 Amenities of this condo include an in ground pool, hot tub and sport court! 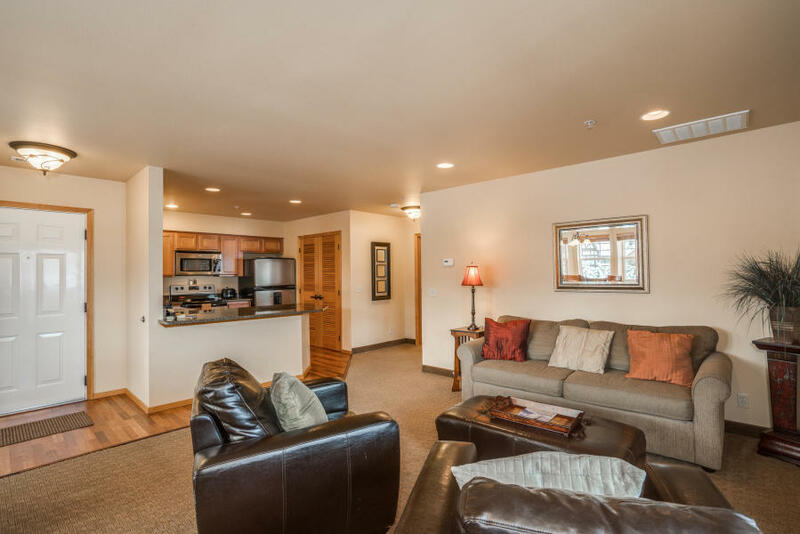 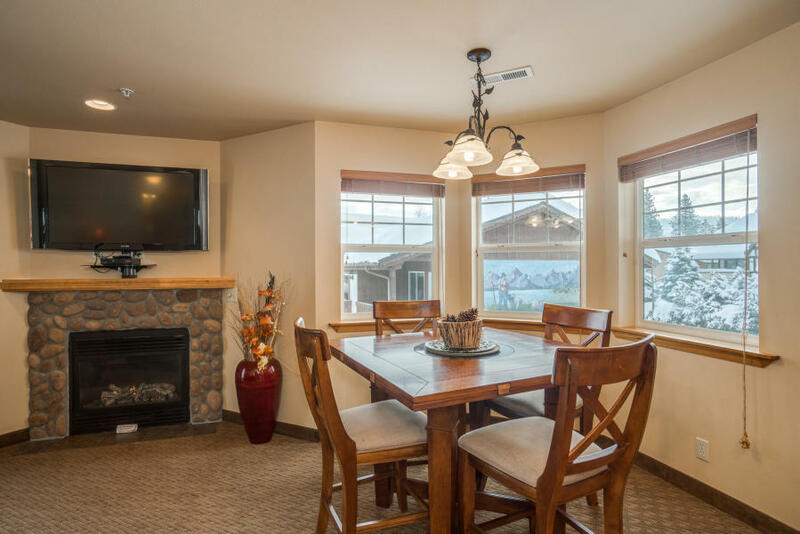 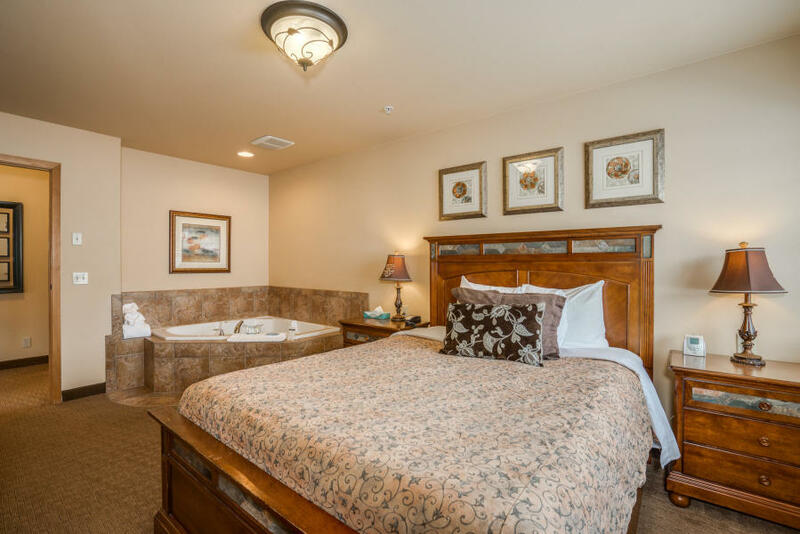 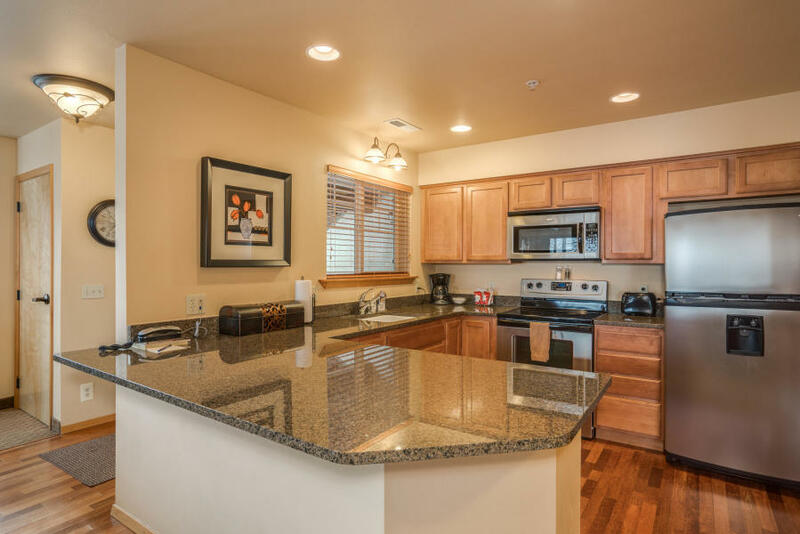 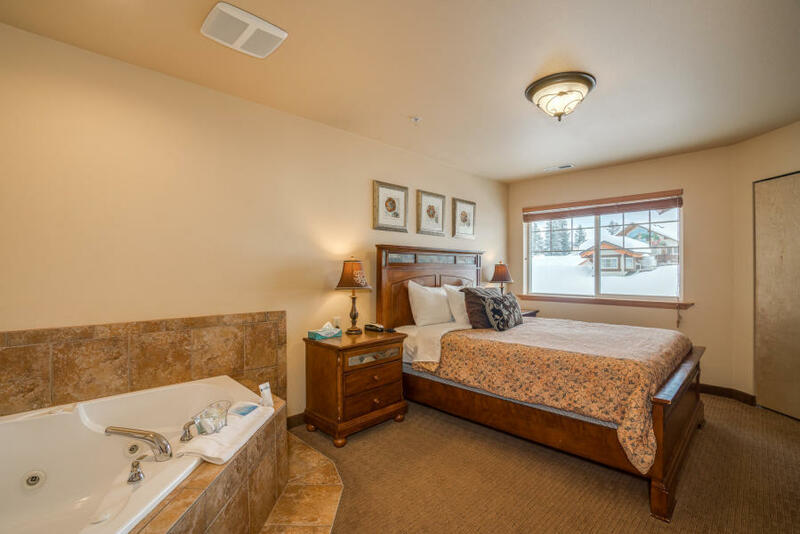 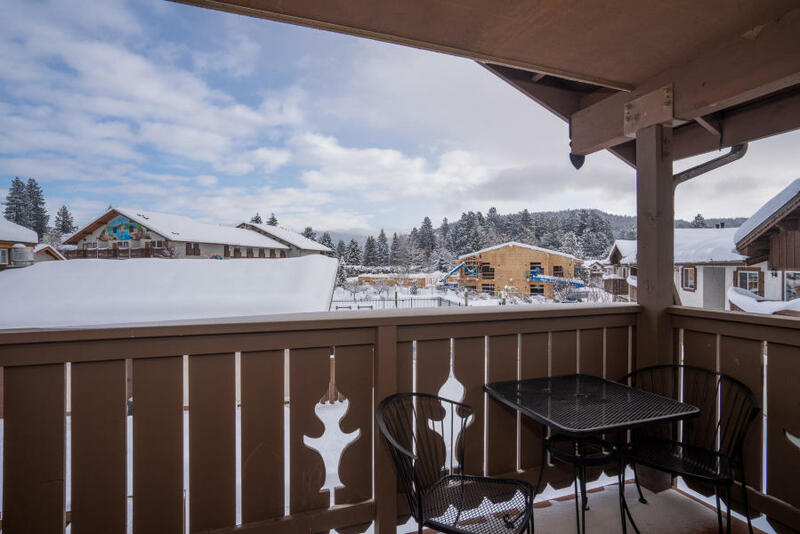 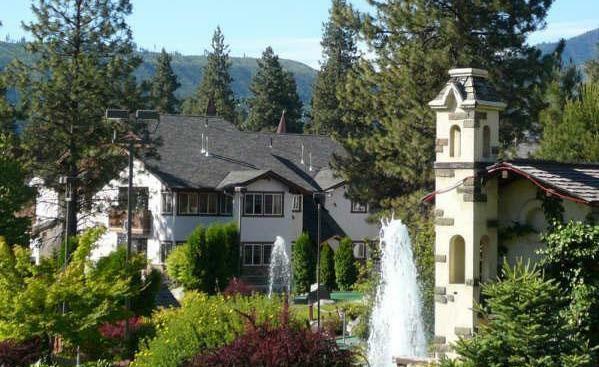 Very easy walking distance to downtown Leavenworth, but you may not want to leave this vacation paradise as you are right next door to the miniature golf and restaurant, sport bar and spa at the Icicle Inn. 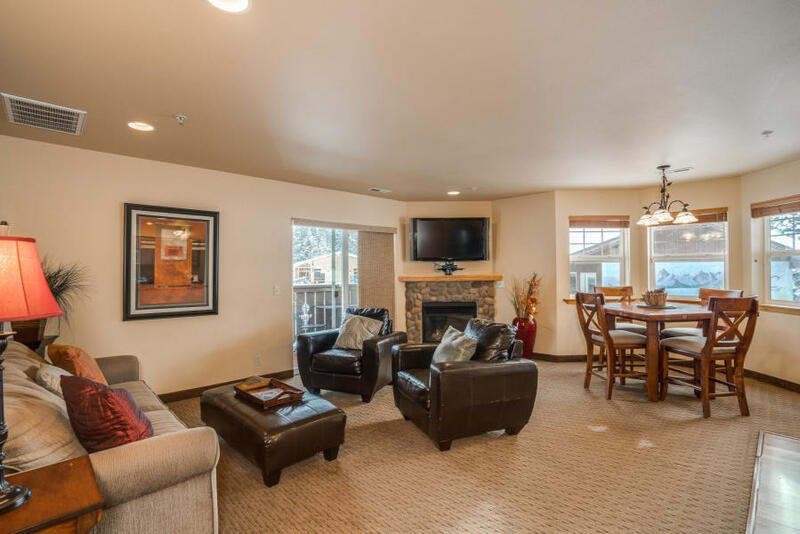 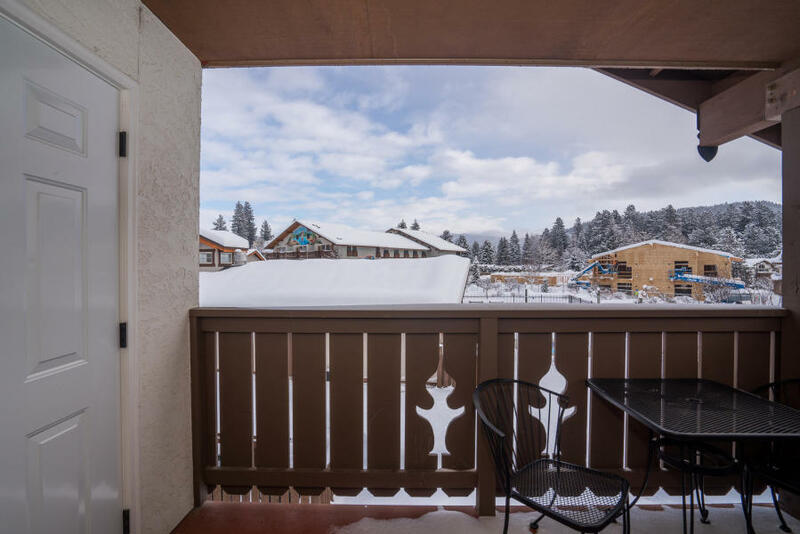 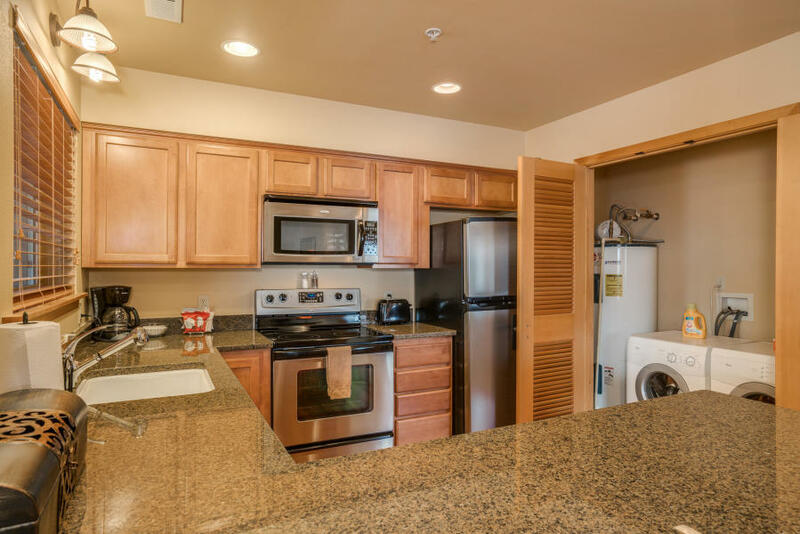 This is a turn key condo and comes complete with everything you will need to step right in and enjoy for yourself or continue with the very impressive nightly rental stream. 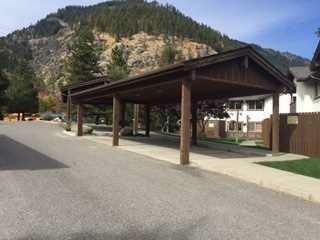 Numbers are available upon request.